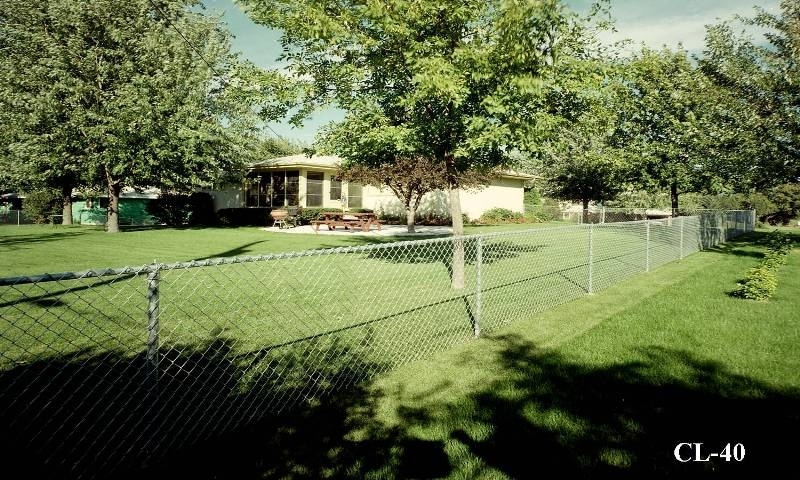 Galvanized chain link is an affordable fence option for homeowners looking to contain and secure a property. It is strong and durable, providing a sense of safety and comfort for parents of small children, pet and pool owners. 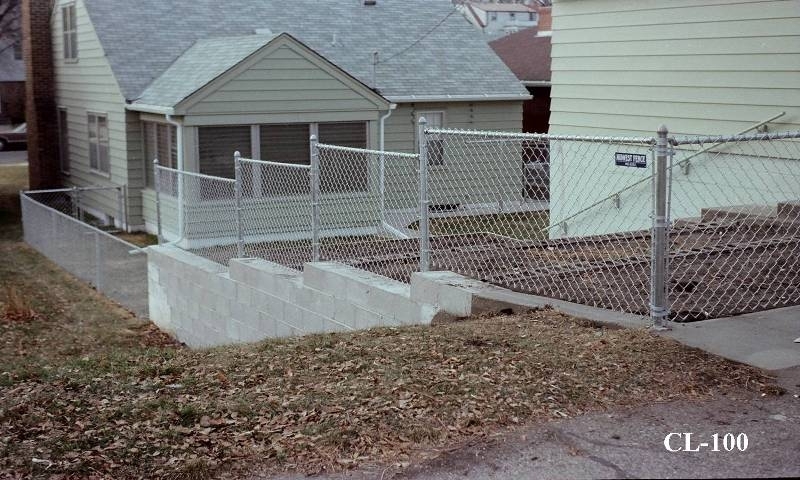 Galvanized chain link fencing also stands up to the elements. The galvanizing process coats steel fencing wire with zinc, which prevents rusting, which is then woven together in the familiar diamond pattern. This design gives galvanized chain link its durability, giving the strength of steel while also maintaining some give when a force is applied to it. 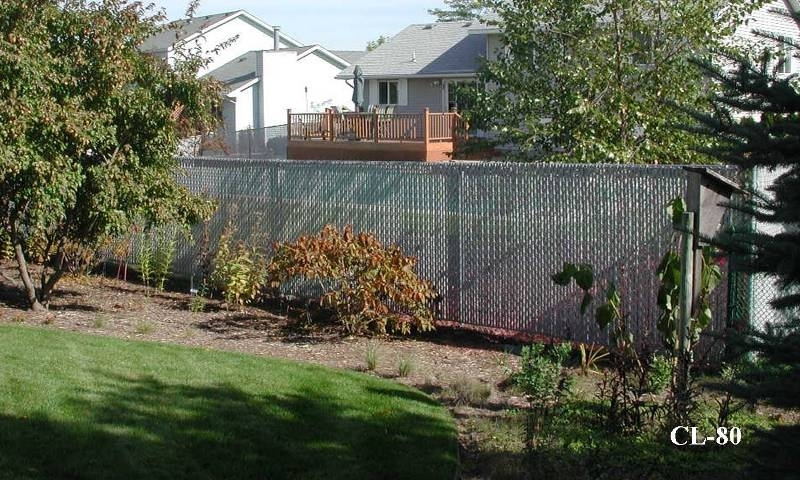 The affordability, durability and strength of galvanized chain link fencing is why it is also among the most popular fence type for commercial use. Galvanized chain link secures the perimeter of industrial and warehouse space. 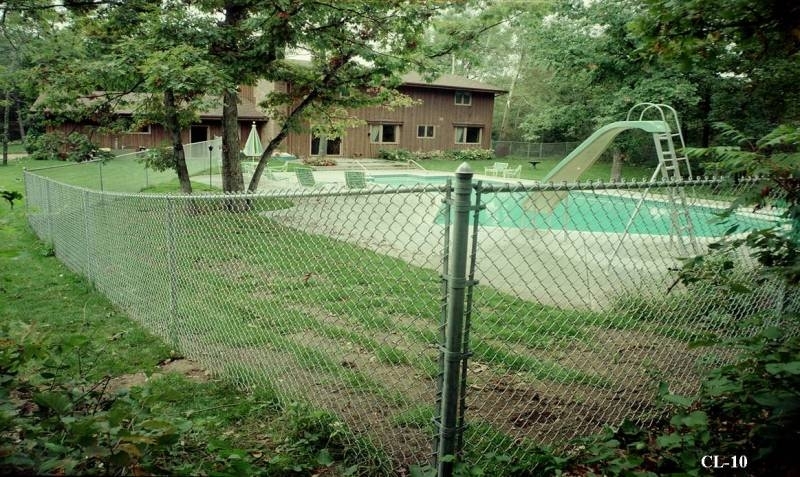 Adding in the transparent nature of the fence is why is it favored for use on outdoor sport courts and fields. 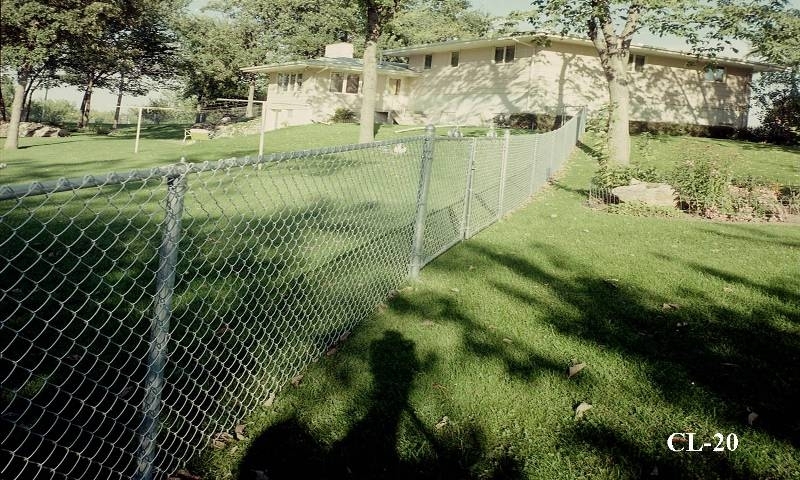 Midwest Fence provides a several options of galvanized chain link fences and offers only the highest quality, commercial-grade fencing for residential use. 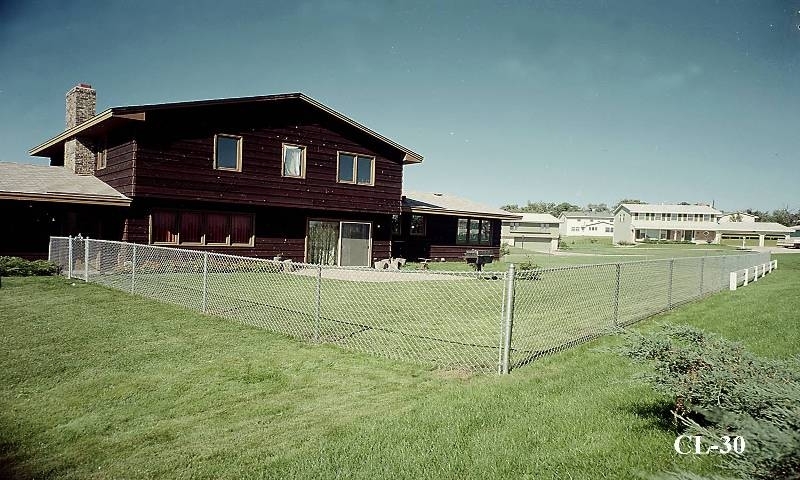 View examples of galvanized chain link fences installed in Twin Cities yards.